protecting our health and environment from the destructive power of Big Coal. The mining and burning of coal is at the epicenter of America’s struggle to balance its energy needs with environmental concerns. 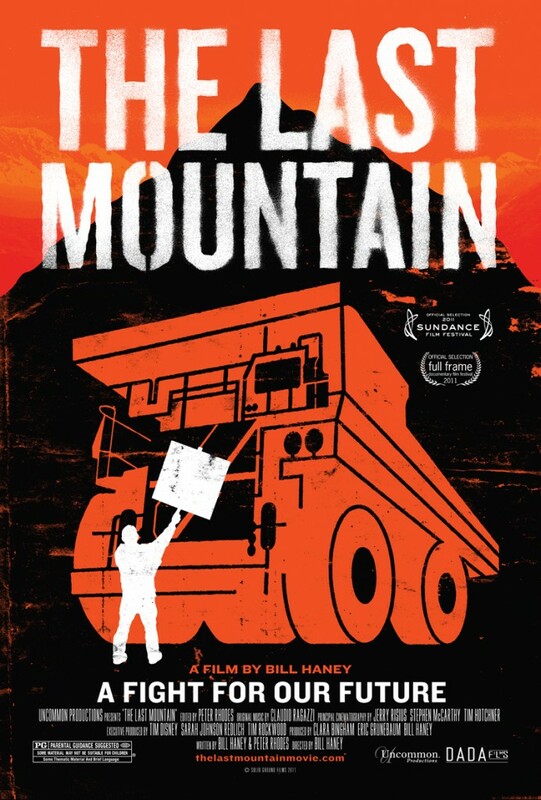 Nowhere is that concern greater than in Coal River Valley, West Virginia, where a small but passionate group of ordinary citizens are trying to stop Big Coal corporations, like Massey Energy, from continuing the devastating practice of Mountain Top Removal. neighbors and spreads pollution to other states. Yet, regardless of evidence supporting these claims, Big Coal corporations repeat the process daily in the name of profit. Massive profit allows Big Coal to wield incredible financial influence over lobbyists and government officials in both parties, rewrite environmental protection laws, avoid lawsuits and eliminate more than 40,000 mining jobs, all while claiming to be a miner’s best friend. As our energy needs increase, so does Big Coal’s control over our future. This fact and a belief that America was founded on the democratic principal that no individual or corporation owns the air and water and we all share the responsibility of protecting it, drives these patriotic citizens and their supporters from outside of Appalachia, like Robert F. Kennedy, Jr., to keep fighting. features for ten years. 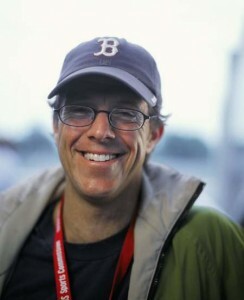 He is co-founder of Uncommon Productions. Award at South by Southwest.